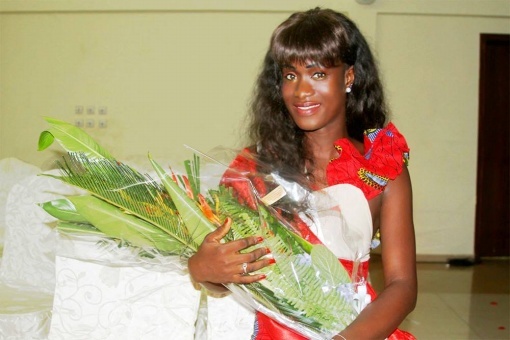 Heny Tavares, 21, was crowned as the first ever Miss World Guinea-Bissau 2013 n July 26th at the Hotel Azalai in Bissau. 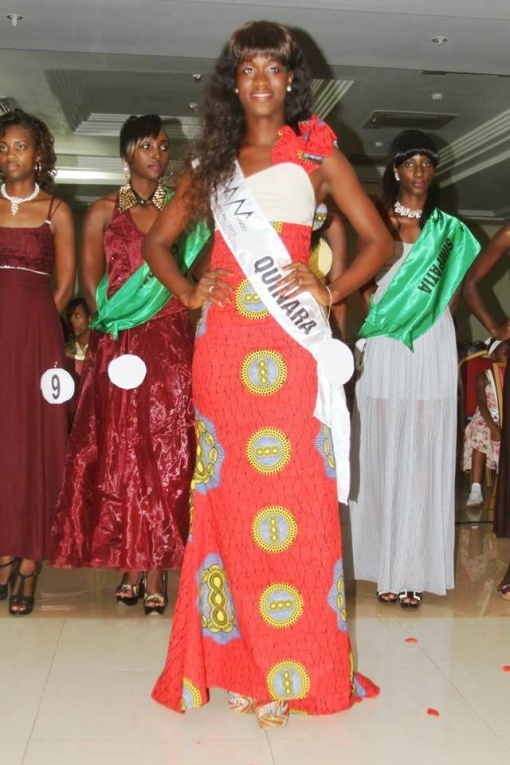 Tavares will represent Guinea-Bissau for the first time in the upcoming Miss World 2013 pageant to be held on September 28th in Indonesia. Guinea-Bissau is a small country in West Africa bordered by Senegal to the north, Guinea to the south and east, and the Atlantic Ocean to the west. 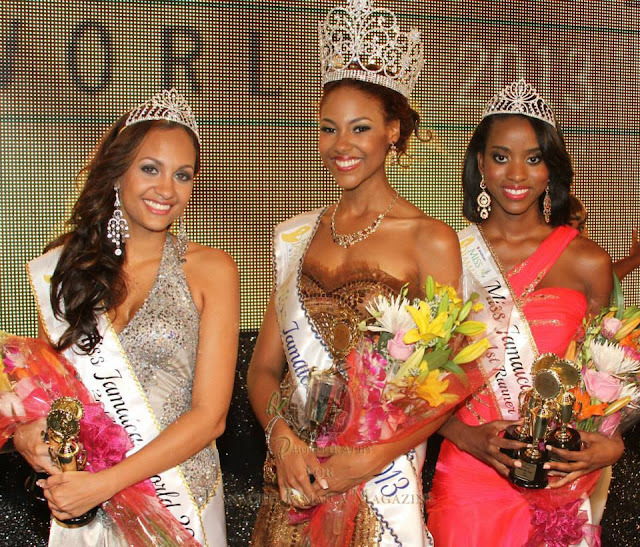 Michiko Tanaka, 23, was crowned the title of Miss World Japan 2013 on July 29th. She will represent Japan in the upcoming Miss World 2013 pageant, scheduled for September 28th, 2013 in Indonesia. She is the first ever Miss World Japan to be crowned; past Japanese representatives to Miss World had been first runner-ups to Miss International Japan. 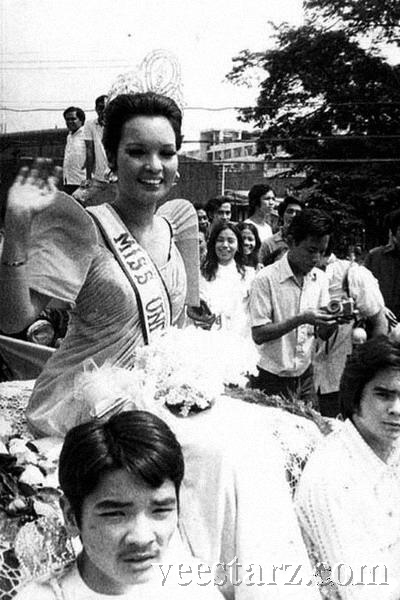 Michiko had competed in Miss Universe Japan 2011 where she placed 2nd runner-up. The outspoken beauty, who recently graduated from United World College and with a diploma in psychology, English and music, wins a $3000 cash prize as well as a working contract with Asia Music People worth about $30,000. 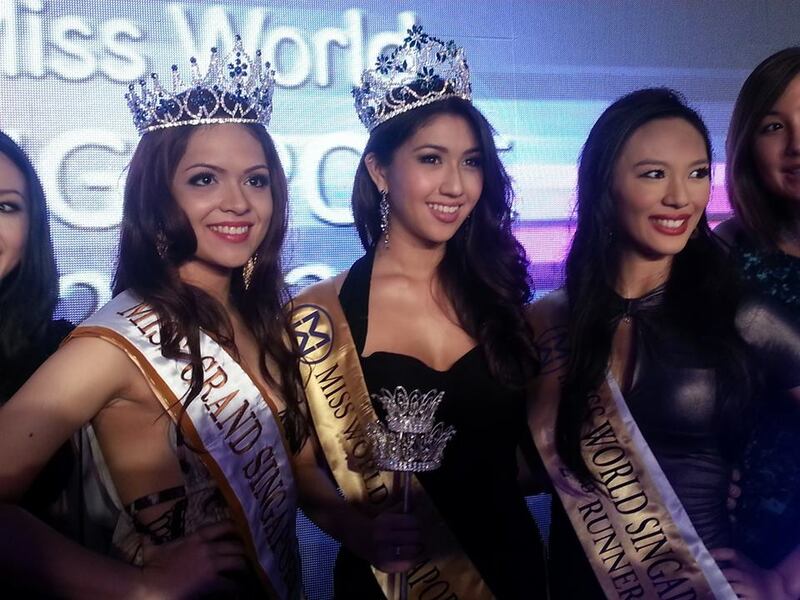 She will now represent Singapore in the Miss World finals in Jakarta on 28 September. 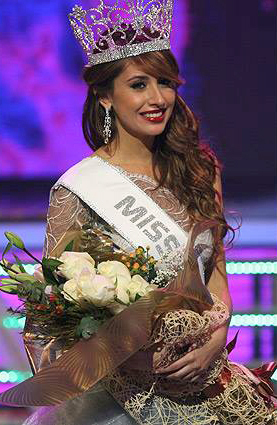 Rakhima Ganiyeva was crowned Miss Uzbekistan 2013 or in Tashkent on July 20th. She will represent Uzbekistan for the first time in Miss World 2013 pageant in Bogor, Indonesia on September 28. PETALING JAYA: Three of the four Muslim finalists of the Miss Malaysia World pageant who were deemed to have insulted Islam have issued an apology. Contestant Sara Amelia Muhammad Bernard, 20, said she had issued a formal apology to the Federal Territory Islamic Affairs Department (Jawi). “My intentions were not to offend Muslims or my own religion,” she said yesterday. 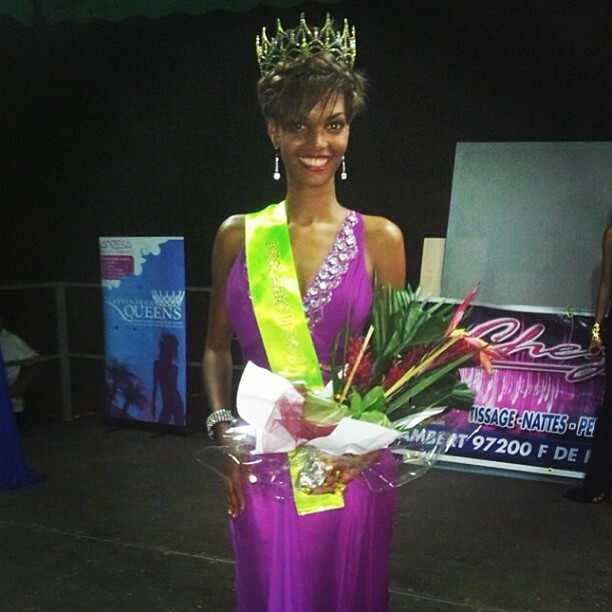 Finalist Wafa Johanna De Korte, 19, also issued an apology. “I’m not at all against the fatwa ruling. I respect that the fatwa is there to protect the Muslims of Malaysia. “If anyone is insulted, I’m deeply sorry, but it was never my intention to insult anyone,” she said. It was reported that Jawi has launched an investigation against the four pageant finalists as they were deemed to have insulted Islam. Jawi director Datuk Che Mat Che Ali said Jawi’s enforcement unit would look into the matter following a Malay daily’s report that the girls were bent on taking part in the beauty pageant despite the edict by the National Fatwa Council. 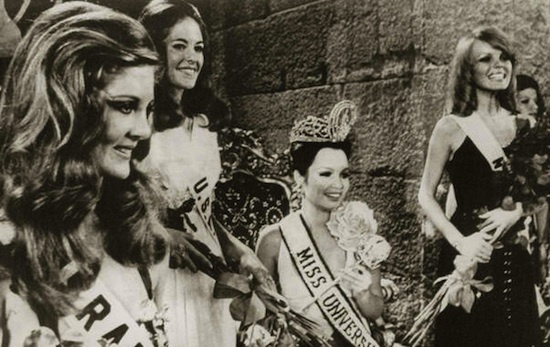 The council had issued a fatwa that was gazetted on Feb 8, 1996, under the Administration of Islamic Law (Federal Territories) 1993, which states that participating, organising or contributing to any sort of beauty contest is haram (not permissible) and a sin for Muslims. Finalist Miera Sheikh, 19, declined to comment about the Jawi probe. 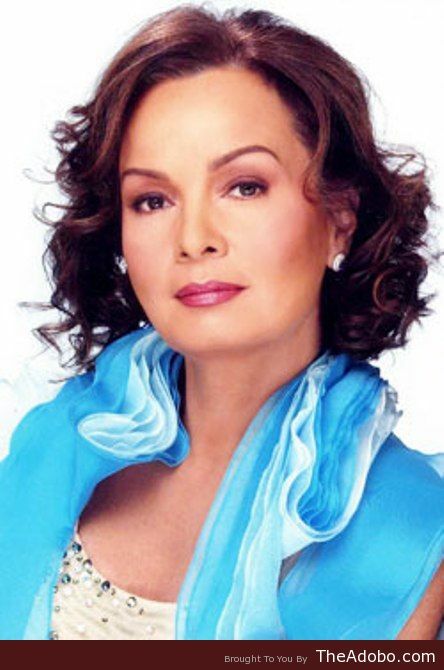 However, she expressed her respect for Malay culture and said that she strongly embraces her Islamic roots. “I may not be a perfect Muslim but I was brought up in an Islamic and Malay culture despite my open-mindedness on certain things in life,” said Meira. The fourth finalist, Kathrina Ridzuan, could not be reached for comment. 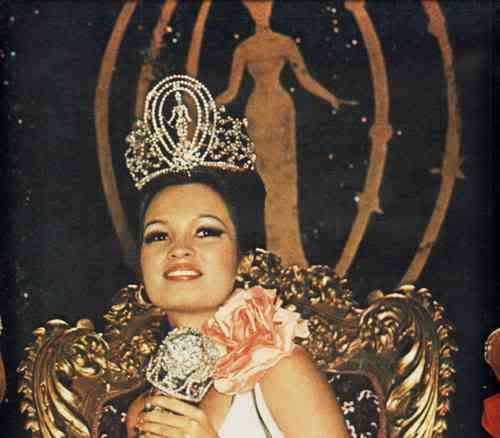 Pageant organiser Datuk Anna Lim said the four would be allowed to attend the event as guests. 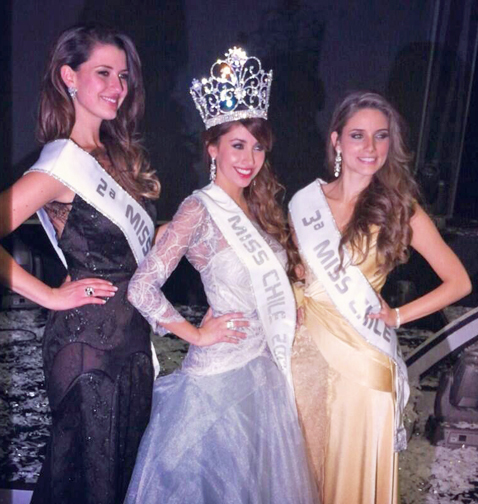 The new Miss Universe Italy 2013 is Luna Isabella Voce, 24, who was crowned July 20 at the Rainbow MagicLand Theme Park in Rome. 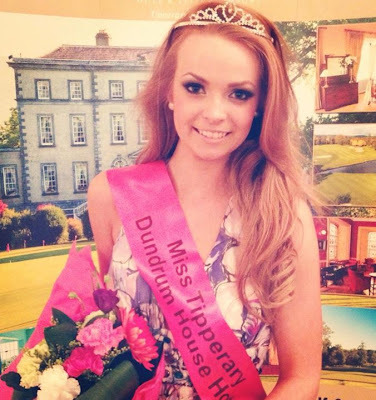 She will compete in Miss Universe 2013 in Moscow, Russia on November 9th. 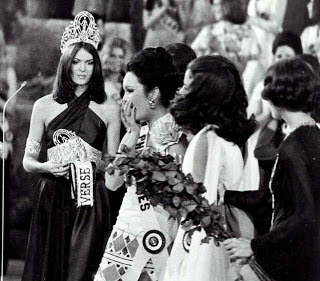 Voce had represented Italy before in several pageants, notably in Miss International 2008, Miss Earth 2010, and in Top Model of the World 2011 where she won. 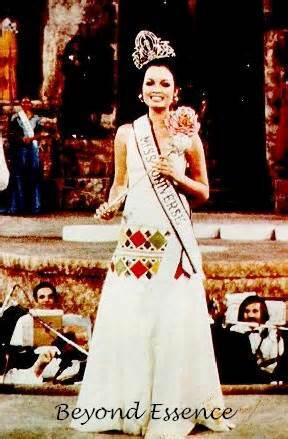 Italy has never won the Miss Universe crown. 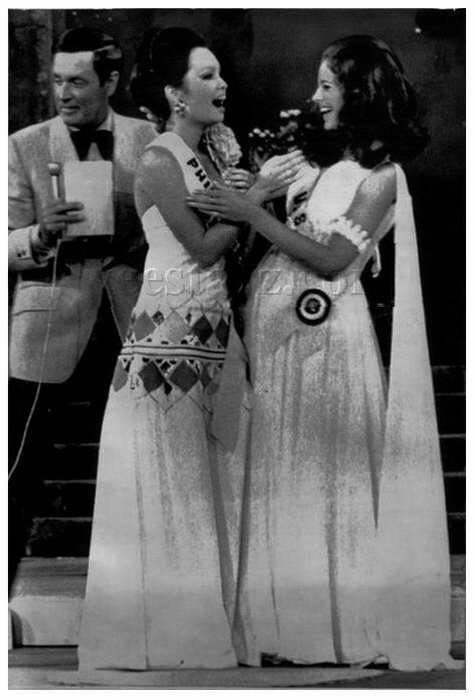 In 1987, Roberta Capua was first runner-up to Cecilia Bolocco. The last time Italy placed was in 2008 when Claudia Ferraris made the top 10. 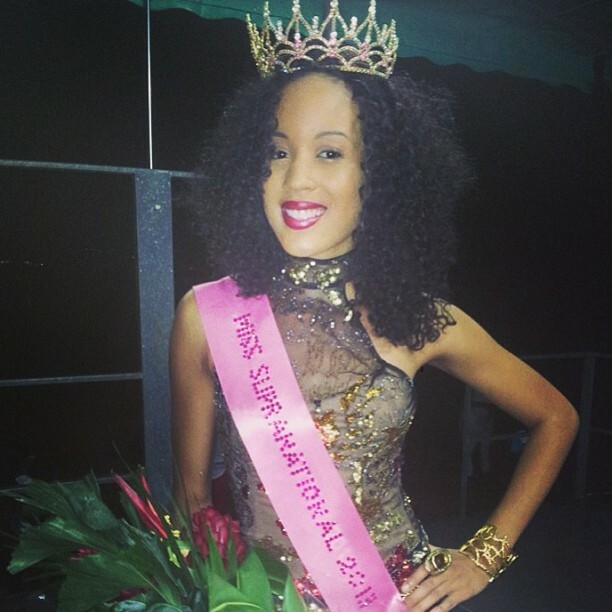 And the 2013 Most Beautiful Girl in Nigeria is… Anna Ebiere Banner. 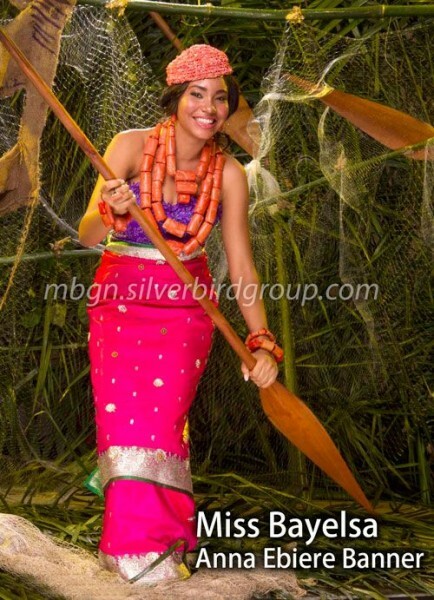 Just a few minutes ago, the 18 year old aspiring beauty queen, representing Bayelsa state was crowned MBGN 2013 (Most Beautiful Girl in Nigeria). 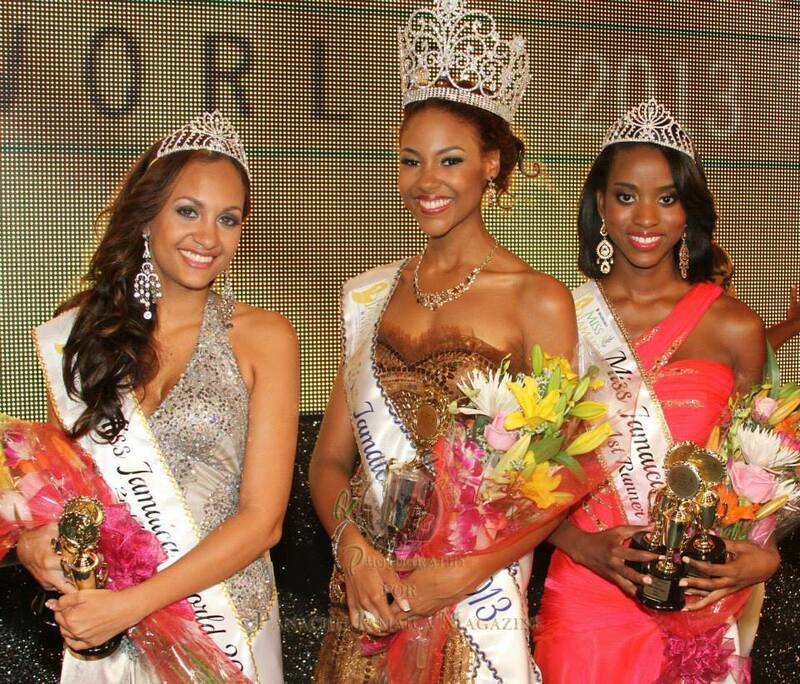 Anna will represent Nigeria at the Miss World 2013 Finale in Jakarta, Indonesia on September 28. 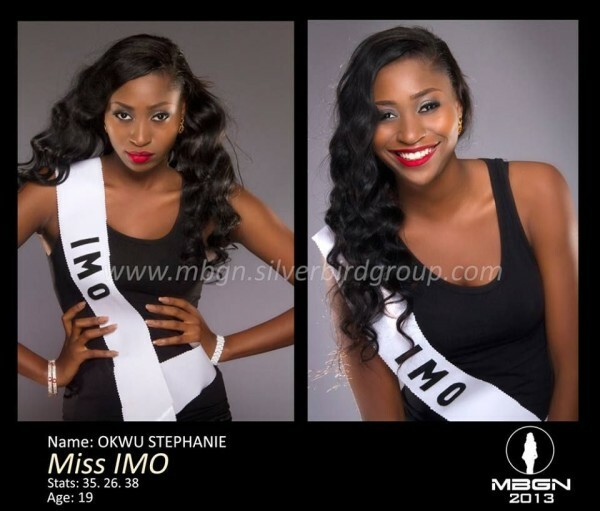 The 1st runner-up is 19 year-old Stephanie Okwu representing Imo state. 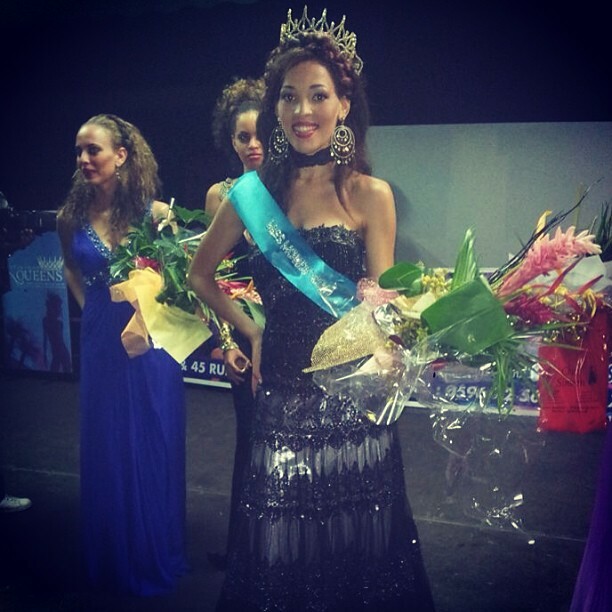 She will represent Nigeria at the Miss Universe 2013 competition in Moscow, Russia on November 9th. 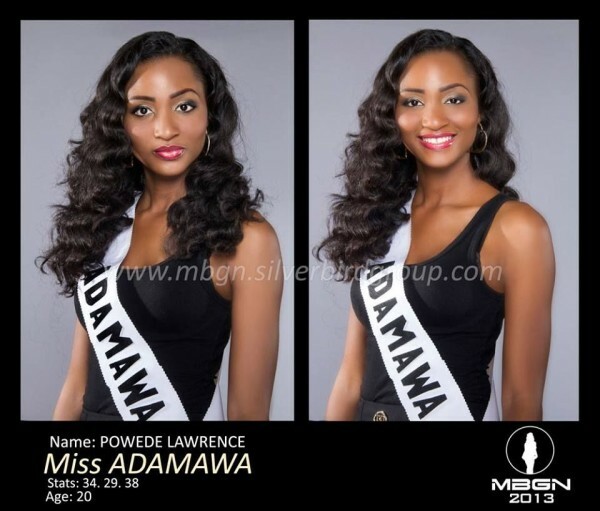 Meanwhile, 20-year-old Powede Lawrence representing Adamawa state will compete inMiss Tourism 2013 competition. Greek authorities did not allow the contestants to wear swimsuits in the open-door theater to honor the sanctity of the place. Instead, they had to wear the ancient Greek clothing for women called chiton (shorter version), accessorized with sandals and armlet. 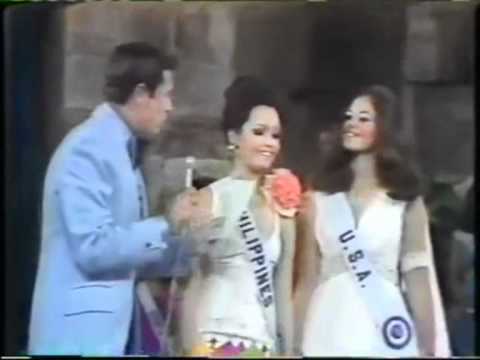 A separate swimsuit segment was videotaped for the television audience. 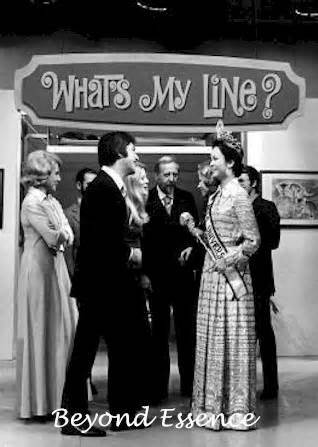 Margarita makes a guest appearance on the popular American game show, "What's My Line?" The new Miss Aruba 2013 is Stefanie Quillen Evangelista, 24 (second from left) who was crowned July 19th at the Westin Resort & Casino. 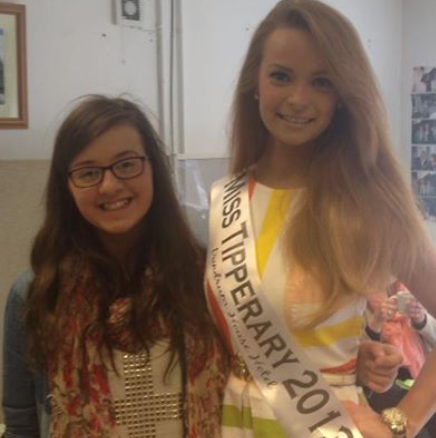 She will compete in Miss Universe 2013 to be held in Moscow on November 9th. 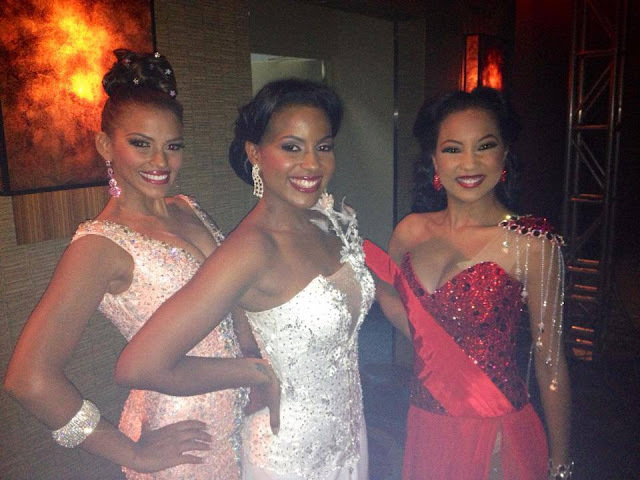 She is joined by her 1st runner-up Jarnely Martinus (to her right), her 2nd runner-up Georgina Martinus (to her left) and Larisa Leeuwe, Miss Aruba 2012 who will be competing at Miss World 2013 in Indonesia on September 18th. 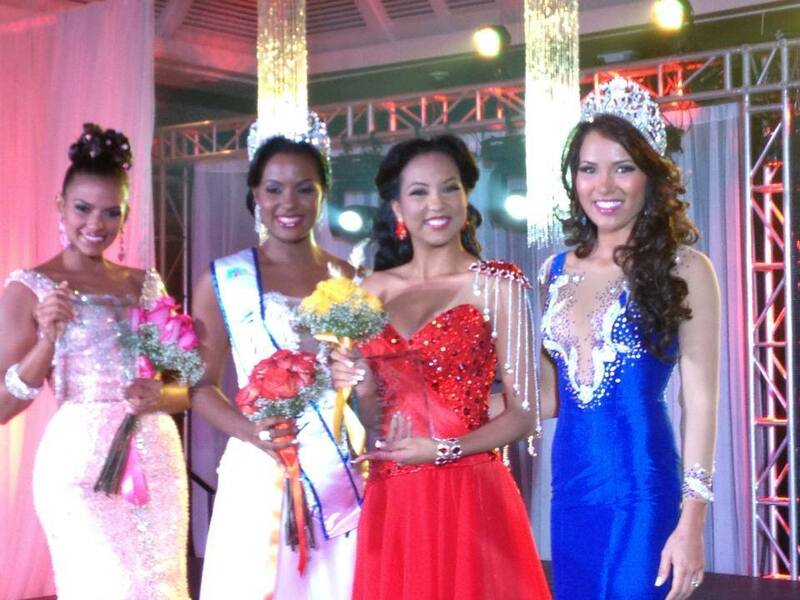 Six young women competed in this year's Miss Aruba finals.